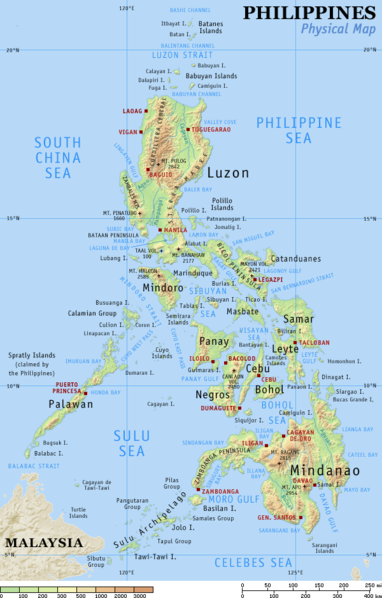 The Philippines is a country in Southeast Asia that is composed of 7,107 islands, it is the world’s second largest archipelago. Inhabited by natives, it was then colonized by Spain for more than 300 years, making it the only Catholic country in Asia. It was then ceded to the Americans who ruled the country for around 40 years. Then, occupied by the Japanese for 3 years. From which the Americans, helped free them. When I realized that I’ll be moving out of the country, I wanted to see as much of the country as possible and set about to doing exactly that! I became an expert whenever there’s a crazy seat sale that I ended up travelling no less than 2x a month! It was so fun and I definitely enjoyed every minute of it! Planning for trips was cast aside as it was impossible to do so when you have a trip immediately after one another!